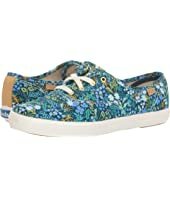 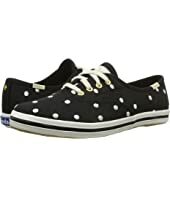 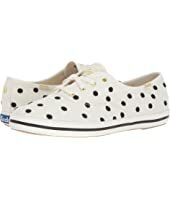 Keds x kate spade new york Champion Dancing Dot MSRP: $80.00 $53.44 Rated: 4 stars! 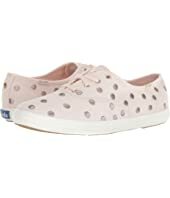 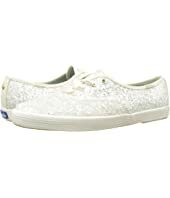 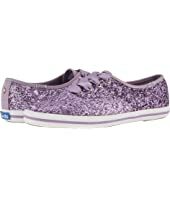 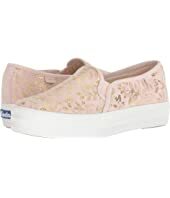 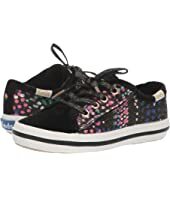 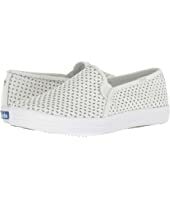 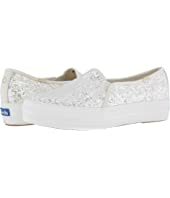 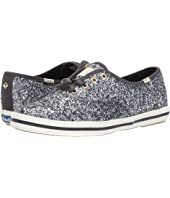 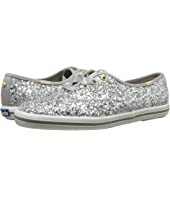 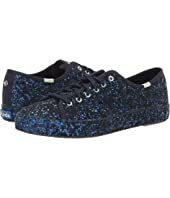 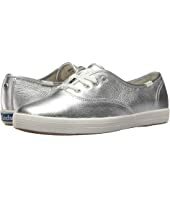 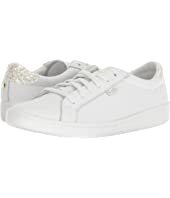 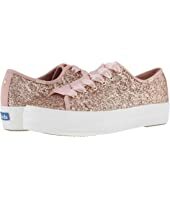 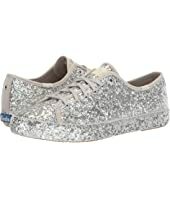 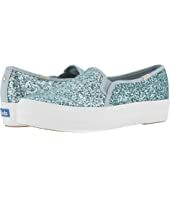 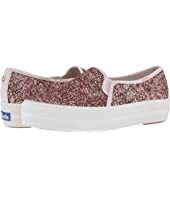 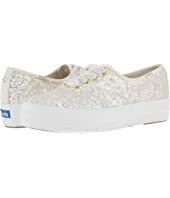 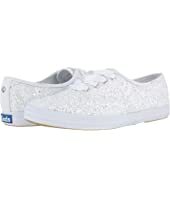 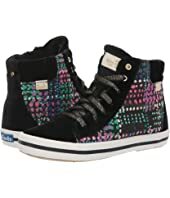 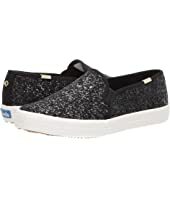 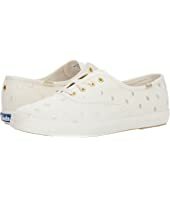 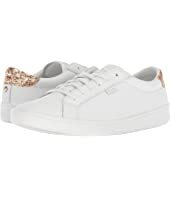 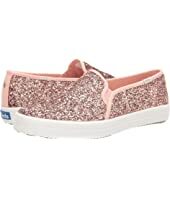 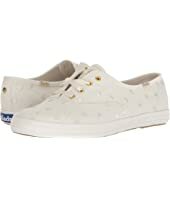 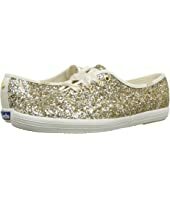 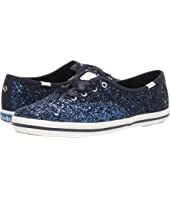 Keds x kate spade new york Kickstart Perforated Shimmer MSRP: $95.00 $79.80 Rated: 5 stars! 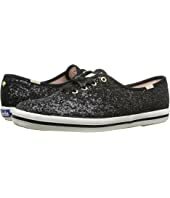 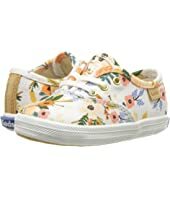 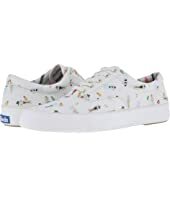 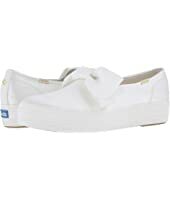 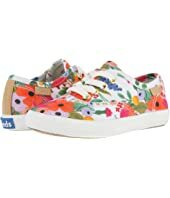 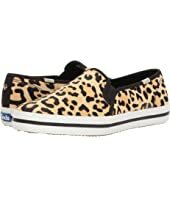 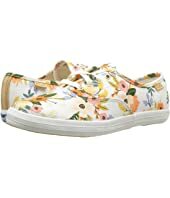 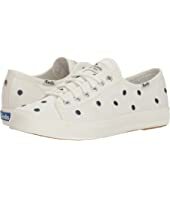 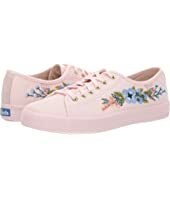 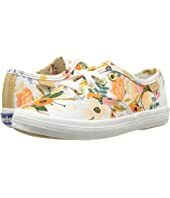 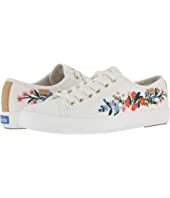 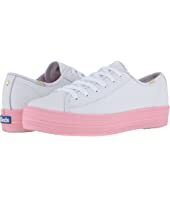 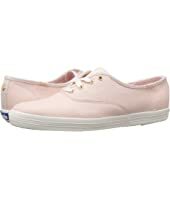 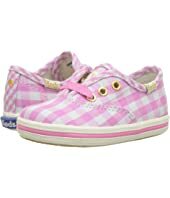 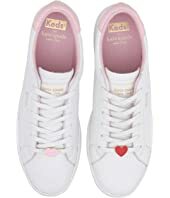 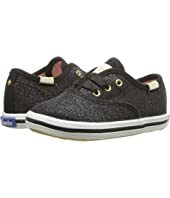 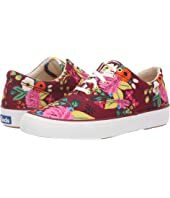 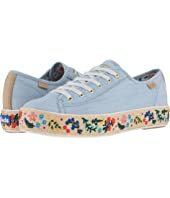 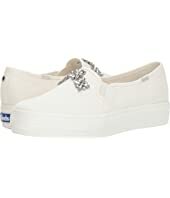 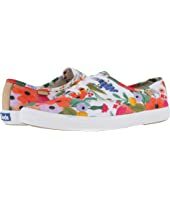 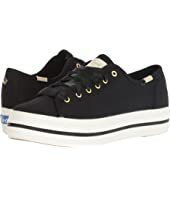 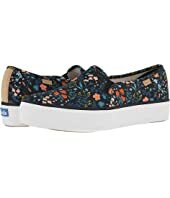 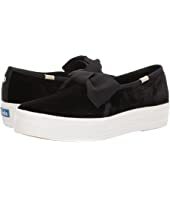 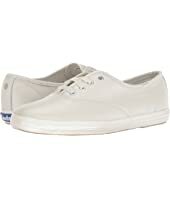 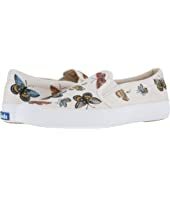 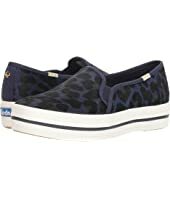 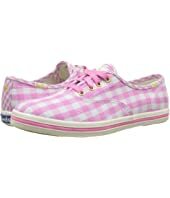 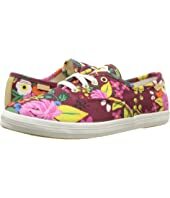 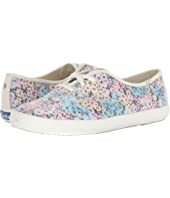 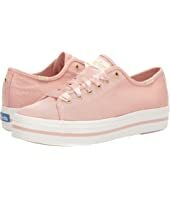 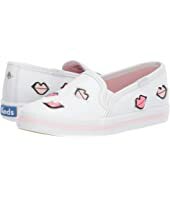 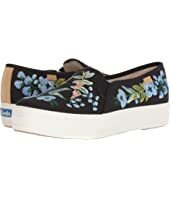 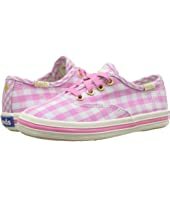 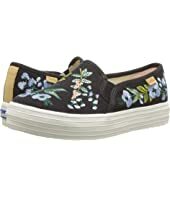 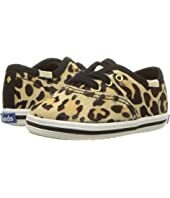 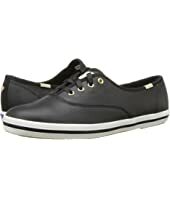 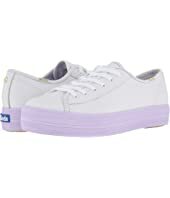 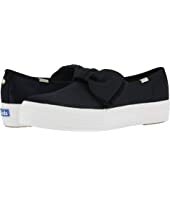 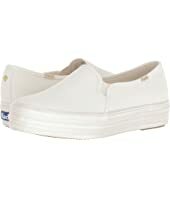 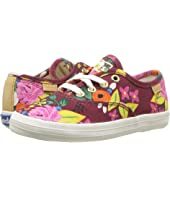 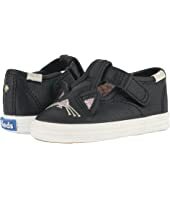 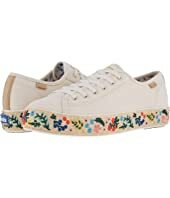 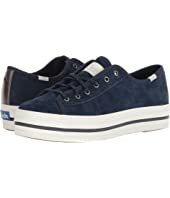 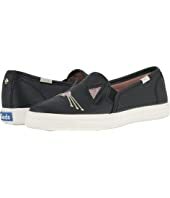 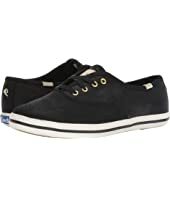 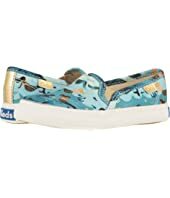 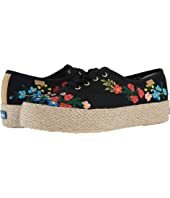 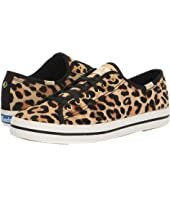 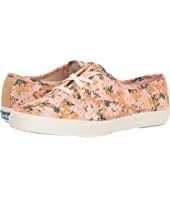 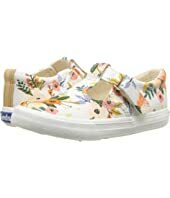 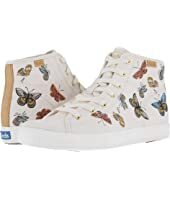 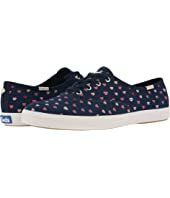 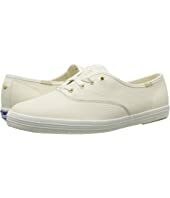 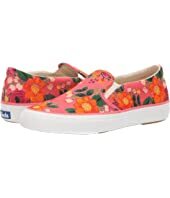 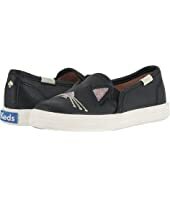 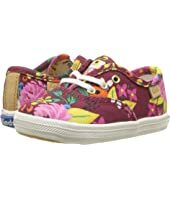 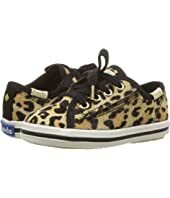 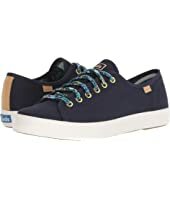 Keds x kate spade new york Champion MSRP: $90.00 $48.60 Rated: 4 stars! 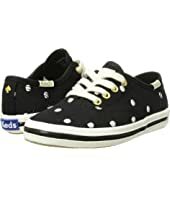 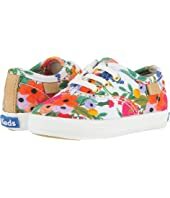 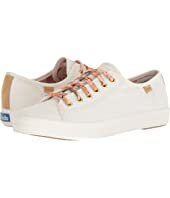 Keds x kate spade new york Champion MSRP: $90.00 $54.00 Rated: 5 stars!